Restaurants in Austin can't throw away food anymore. A new law starting this month requires restaurants to compost food scraps or give them away, as part of the city's Universal Recycling Ordinance (URO) that aims to make the southern city more sustainable. As part of Texas’ Zero Waste by 2040 pledge, all food enterprises (which includes restaurants, shops, and farm markets that serve made-to-order food, as well as places that prepare and process food) will need to use alternatives from sending organic materials to landfills. The measure also requires that employees receive training about handling the waste. The ordinance doesn't solely apply to food and food scraps but also includes dirty or used paper like cardboard, paper towels and napkins; flowers, and landscape trimmings (from restaurants' plants and gardens). 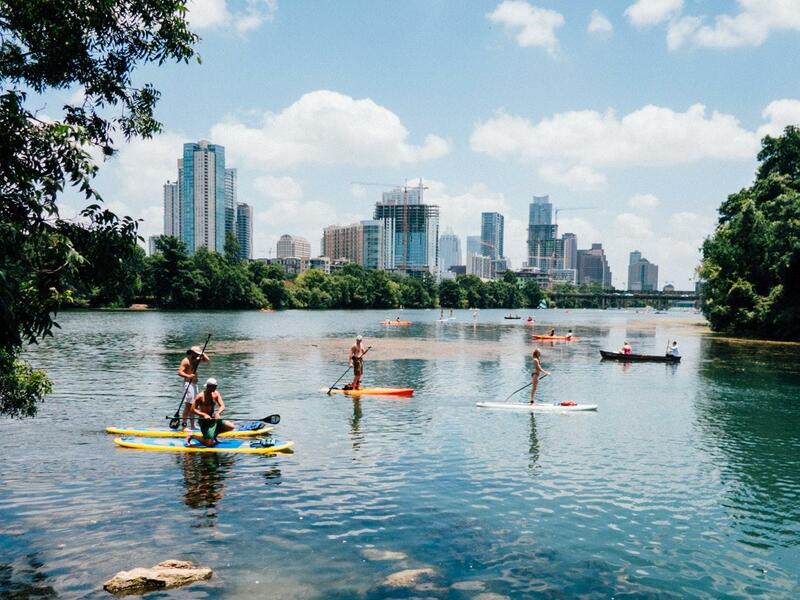 Those who don’t follow the rules will be fined anywhere between $100 to $2,000 by the Austin Code Department. “The City is committed to helping companies, large and small, find cost-effective solutions and establish diversion programs to ensure food and other organics are put to best use while meeting ordinance requirements,” said Sam Angoori, Interim Director for Austin Resource Recovery, in a statement. Instead of throwing away food, restaurants are asked to pick alternative measures including donating usable food to homeless shelters, soup kitchens, or selling scraps to local farms for composting or animal feeding. Restaurants can also choose to compost on their own. 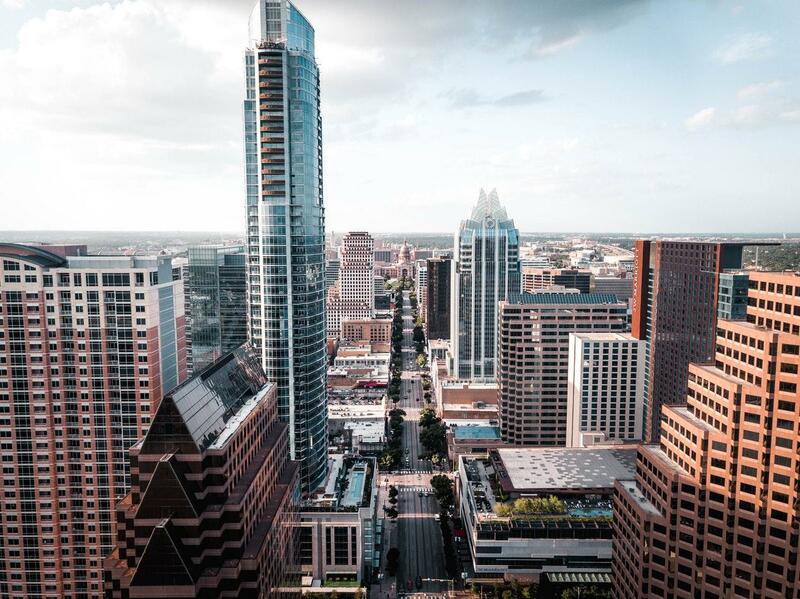 According to a local government study, more than 85 percent of Austin’s trash and recycling comes from commercial businesses, multifamily properties and food service establishments. Of the materials sent to landfills, 37 percent is organic and could have been donated or composted. In the United States, 40 percent of food goes to waste, yet tens of millions of people are food-insecure, according to the Natural Resources Defense Council (NRDC). The capital of Texas isn't the only one going zero-waste. Other cities including San Francisco and Seattle have taken similar measures to reduce food waste in their communities. In 2009, San Francisco passed the nation’s first mandatory composting law, requiring all businesses and residences to recycle and compost. The city now diverts about 80 percent of its waste from landfills, or more than 1.5 million tons every year. “When we waste food, we not only add organic materials to landfills (where they generate methane, a powerful global warming pollutant), but we also waste all the water, land, energy, money, labor and other resources that go into growing, processing, distributing and storing that food,” explained Senior Research Specialist Darby Hoover from the NRDC.